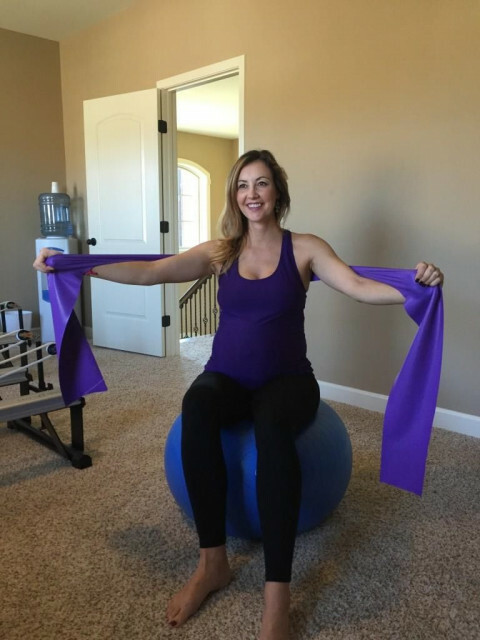 Pinnacle Pilates offers private, duet and trio classes. 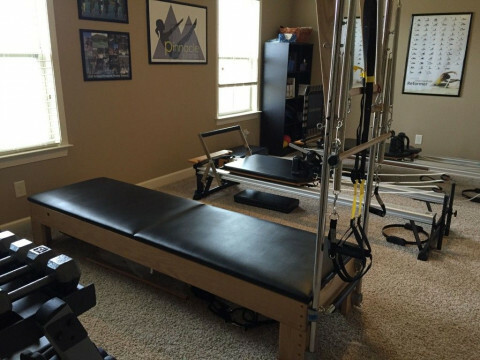 The studio has instruction using the cadillac, Pilates chair, Reformer, The Edge, Arc Barrels, balls, bands, fitness circles, TRX, and bosu's. The individualed instruction in a private environment will help you feel invigorated and excited to be reaching your goals. 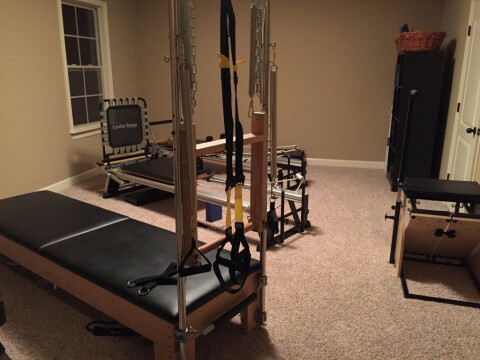 The instructor is STOTT PILATES trained and Certified and a TRX trainer. She has worked with many different injuries and will make modifications as needed. 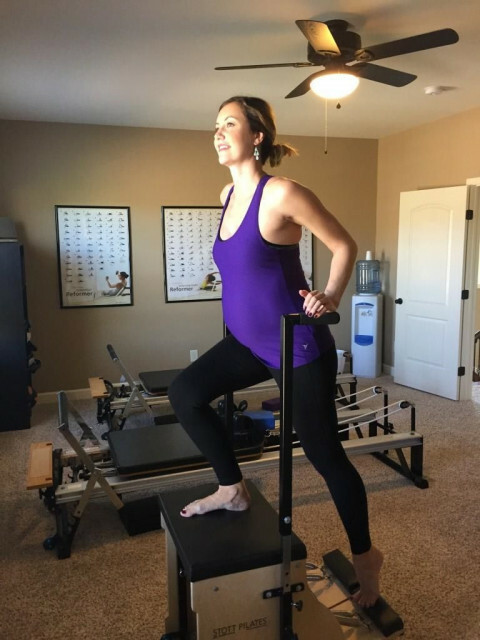 For more information, visit www.pinnaclepilatesfranklin.com. 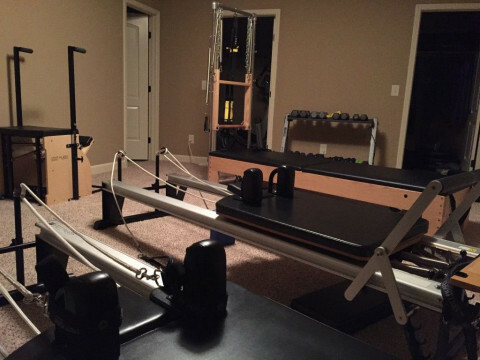 Pilates is for everyone, it can be tailored to all levels of fitness.